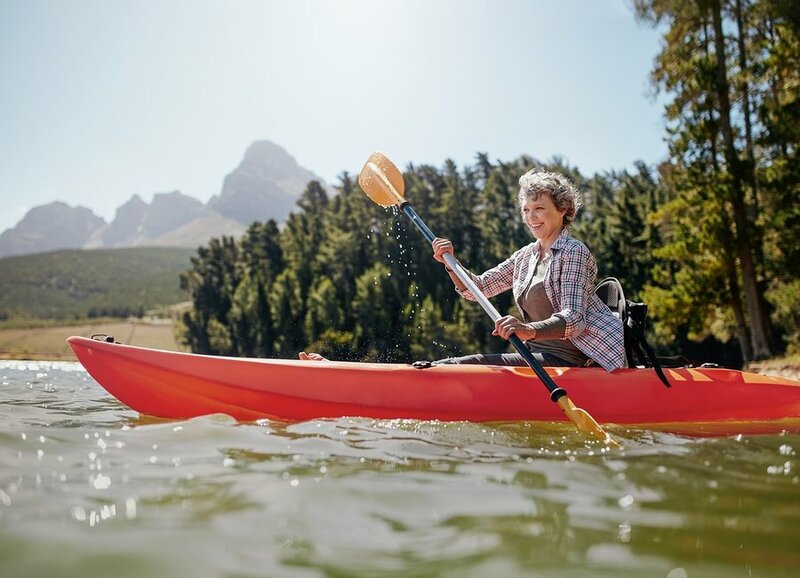 Don’t take this picture to heart – While nature de-stresses us and improves our overall health when we indulge in outdoor sports, you need to protect your skin while doing so. This is especially true during water sports! Wear a broad rim hat and SPF 50 skin protection as the sun reflecting from the water can brutally attack unprotected skin!